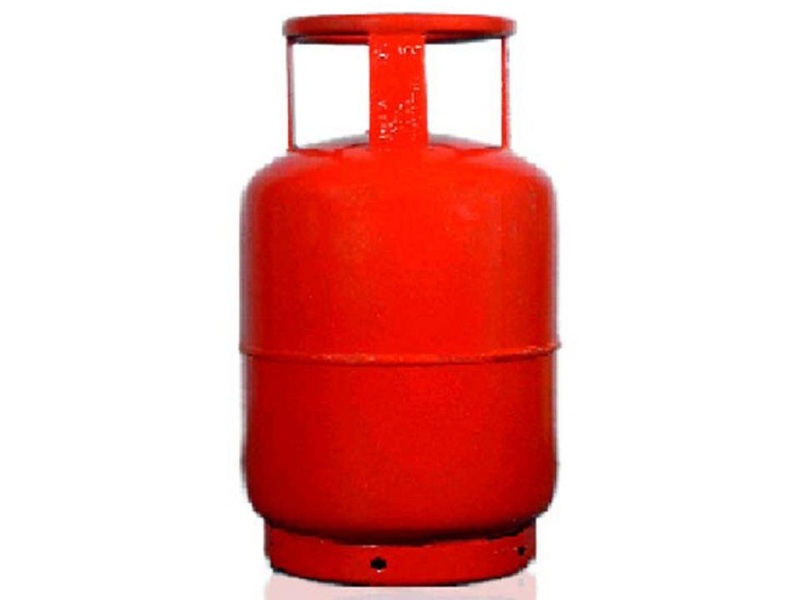 Gross weight of the cylinder is the sum of weight of the empty cylinder and weight after filling gas in the cylinder. Tare weight is the weight of empty cylinder. Net weight is the weight of the gas in cylinder. These weights are helpful to the consumers and in the time of transportation. Gross weight or tare weight gives the number of cylinders which can be transported in a vehicle. Net weight is given to provide the information for the consumer about the amount of gas present in the cylinder.